Next-gen GPUs to use HBM2 and and build on Polaris' high performance-per-watt model. 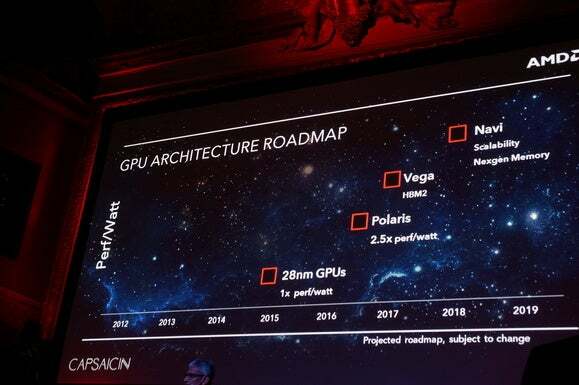 Vega will be followed by Navi, a GPU family that will offer scalability and “next-gen memory," Koduri said. 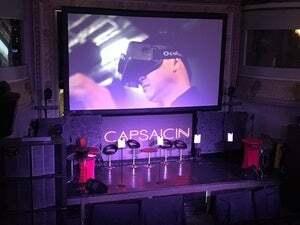 Both will build on the performance-per-watt mantra that AMD has been pushing with its Polaris chip.